What is HP Service Manager? Social collaboration, ITSM, capabilities, and Big Data are just some of the things businesses can get some help on once they start using HP Service Manager. 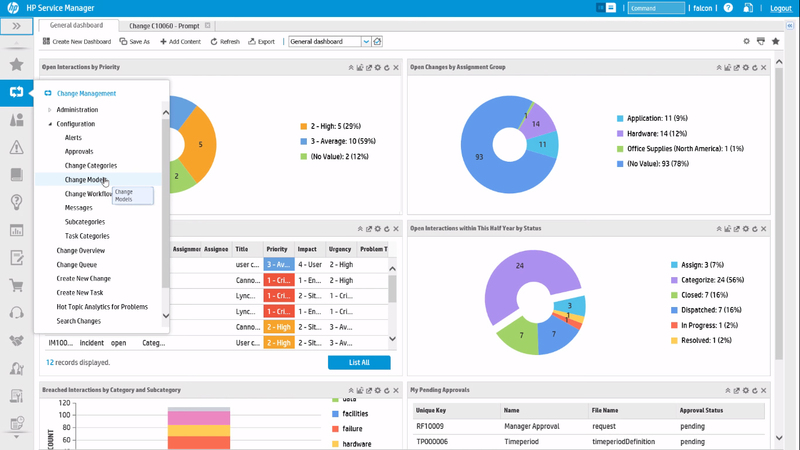 HP Service Manager is a tool business can use for change and incident management. Previously know as PNMS (Peregrine Network Management System) back in 2005, it was a Peregrine System app that was adopted by Hewlett Packard Enterprise. The main benefits of HP Service Manager are its stable functionalities, general usability, and reliability. Businesses stand to gain a lot of benefits when they start using HP Service Manager, especially since it brands itself as a platform that brings together and handles the different aspects of service management. With the HP Service Manager, knowledge management, problem management, and incident management can be handled from one point of contact. IT process workflows can be created by users, and ticketing can be done with ease thanks to smart analytics. The self-service portal also makes everything quicker and more efficient.